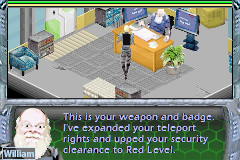 Star Fortress Dendron is an isometric RPG made for the 2004Mbit competition back in 2004. A game with GREAT promise. It really is very playable but hopefully, some day, an updated version will be released. Star Fortress Dendron 1.0 NEWEST!